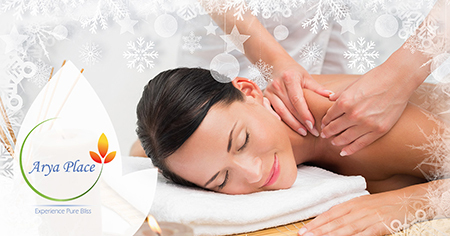 The Black Friday Spa Package – $120 OFF! THIS SPECIAL IS NOW OVER. PLEASE GO TO OUR SPECIAL OFFERS TO SEE ALL THE CURRENT SPA DEALS.